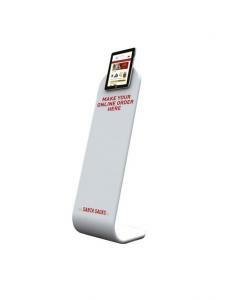 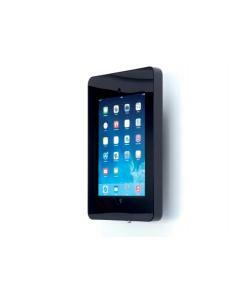 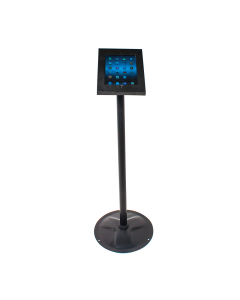 This floor standing tablet /iPad holder has a streamlined designer look. 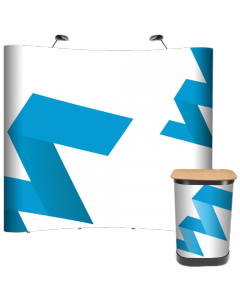 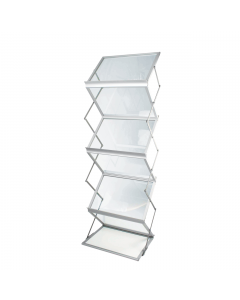 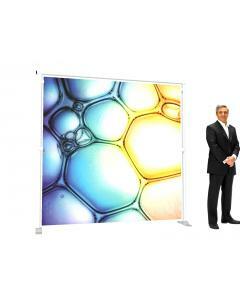 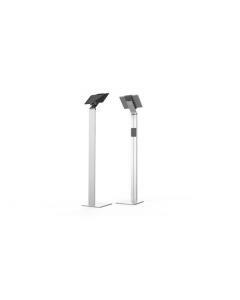 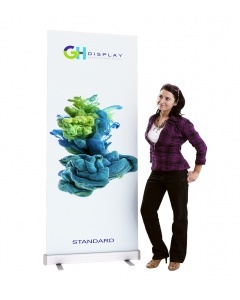 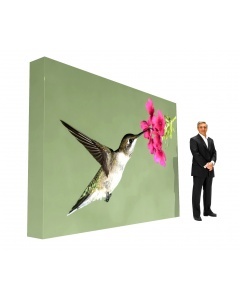 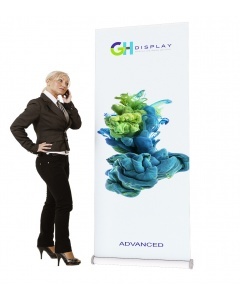 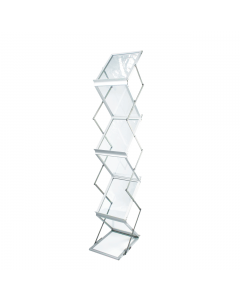 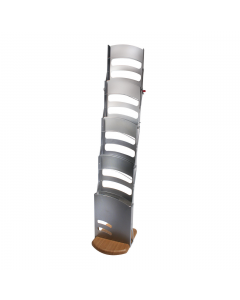 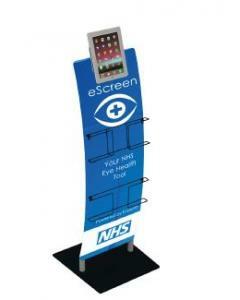 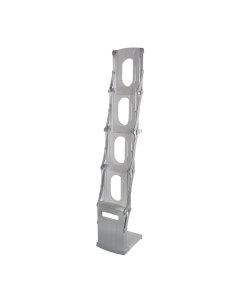 Its easy to assemble aluminium frame stands 1135mm high (portrait) making it the ideal solution for exhibition stands, trade show booths or interactive showroom displays. 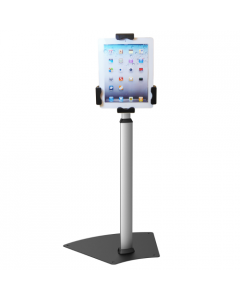 It has a lockable cover and a base that can be bolted to the floor for added protection. 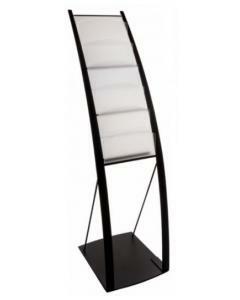 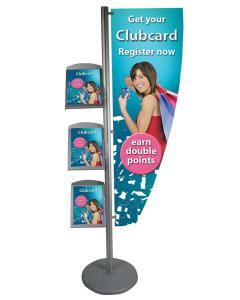 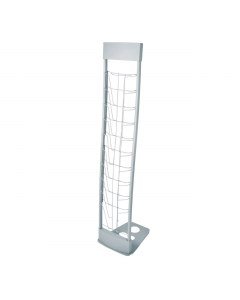 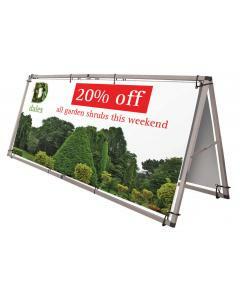 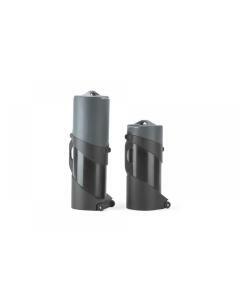 Available with a white surround, black base and anodised aluminium post. 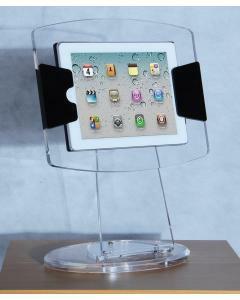 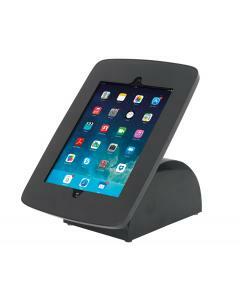 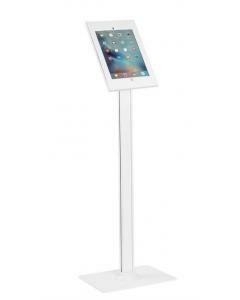 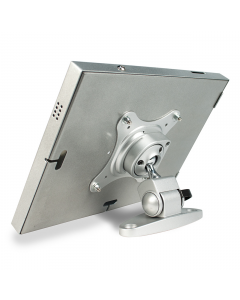 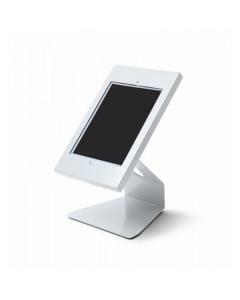 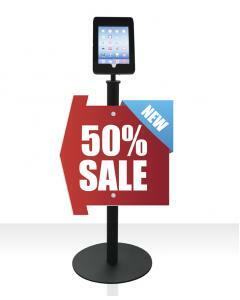 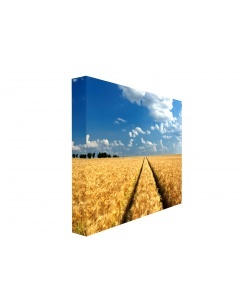 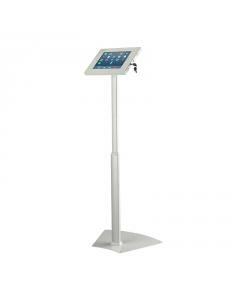 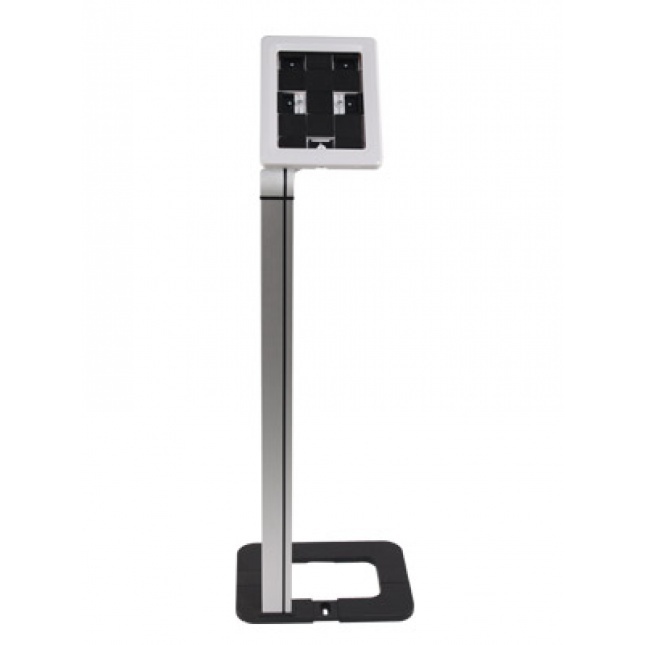 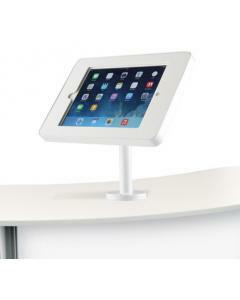 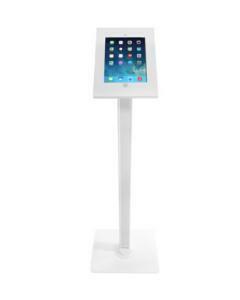 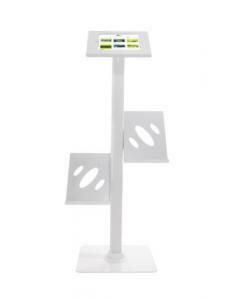 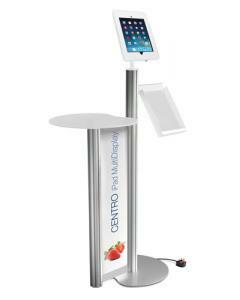 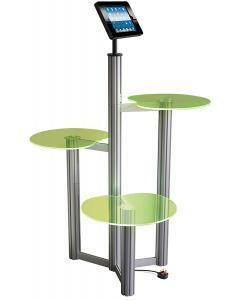 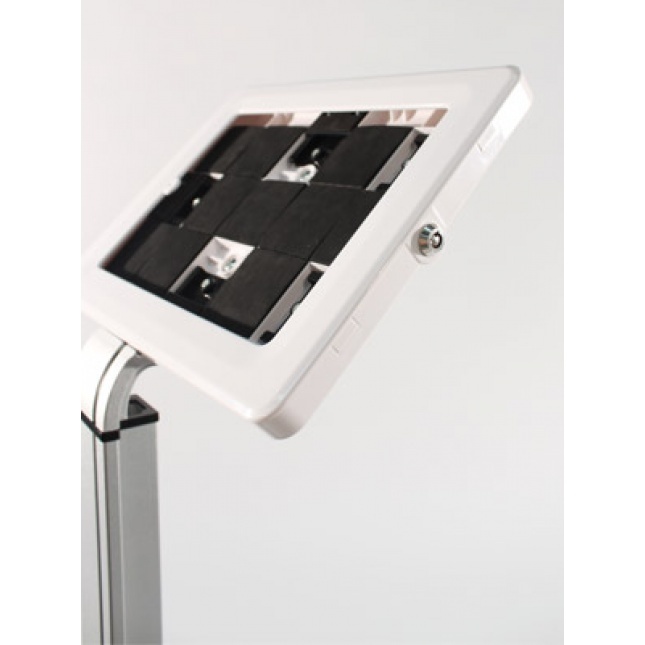 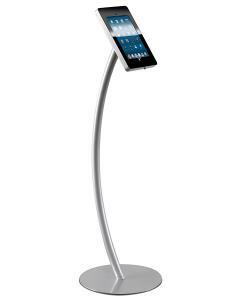 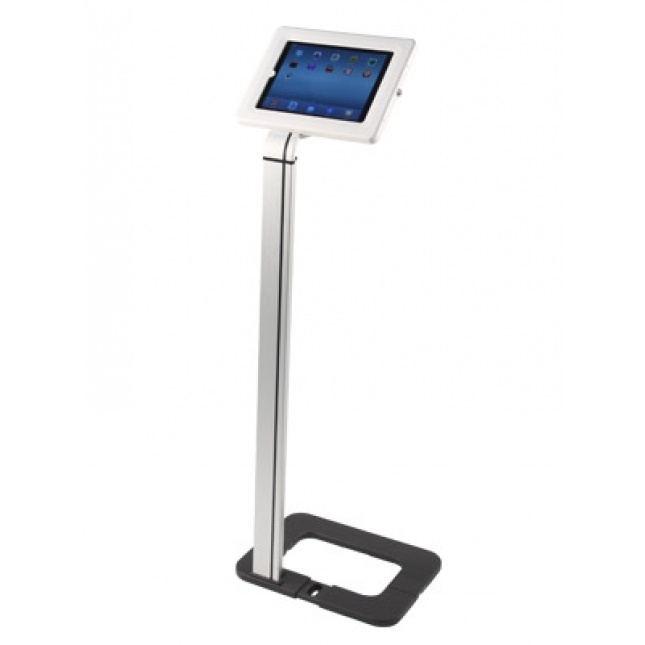 Why choose the Floor Standing Universal iPad Stand? 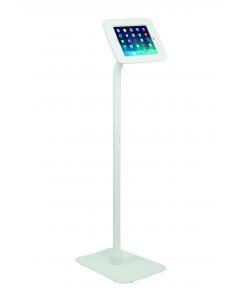 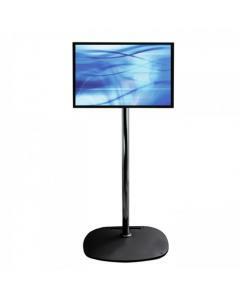 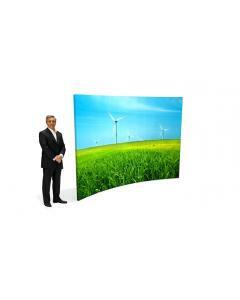 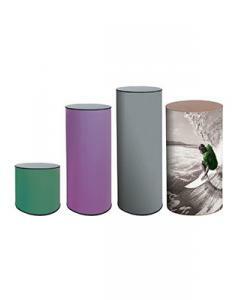 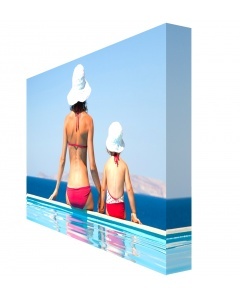 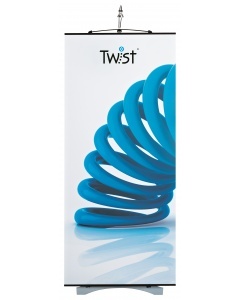 Colour: Available with a white surround, black base and anodised aluminium post.